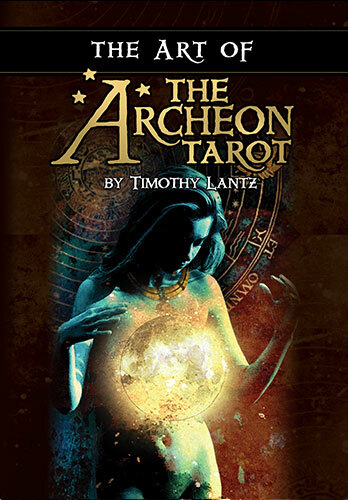 The Archeon Tarot is a complete tarot deck designed by artist/author Timothy Lantz, published by U.S. Games and available for sale. This 102 page volume collects all 78 illustrations featured in The Archeon Tarot in a large format art book. Also includes supplemental material, including the Archeon Spread. The major arcana show us the outside forces influencing events beyond the control of the individual. They may be people, events, or even things in the individual’s environment which demand attention or affect the outcome of a given situation. The suit of Cups is considered to be the province of the heart and emotions. 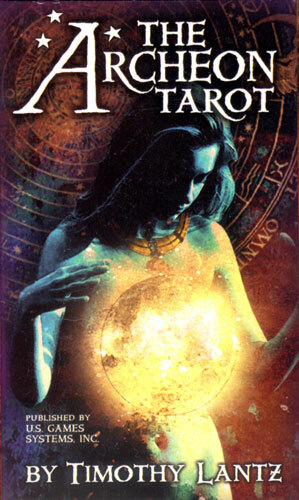 It is also associated with the element of water, and in the Archeon Tarot, often indicates a more feminine perspective. The suit of Pentacles represents the body and the physical world. It is also associated with the element of earth. In the Archeon Tarot, the suit often indicates a more masculine perspective. The suit of Swords is indicative of the mind and of change or transformation. It is also associated with the element of air, and in the Archeon Tarot, often indicates a more masculine perspective. The suit of Wands is connected with passion and spirituality. It is also associated with the element of fire. In the Archeon Tarot, the suit often indicates a more feminine perspective. Free Download – This 12 page full-color supplement details a nine card spread designed for general inquires or meditative readings. 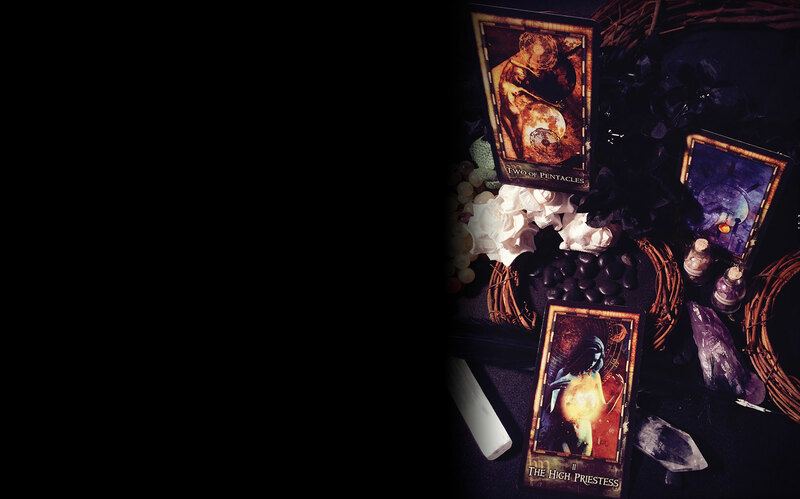 The Archeon Tarot deck is a masterpiece. The artwork is incredible. The power of Timothy Lantz’s art is awe inspiring. His multi-dimensional imagery draws the individual toward spiritual awakening, stirring the emotional repertoire of the soul. This is definitely a tarot deck for collectors. If you are looking for a deck that will engage your intuition and you aren't afraid of what you might find there, then I highly recommend the Archeon Tarot. 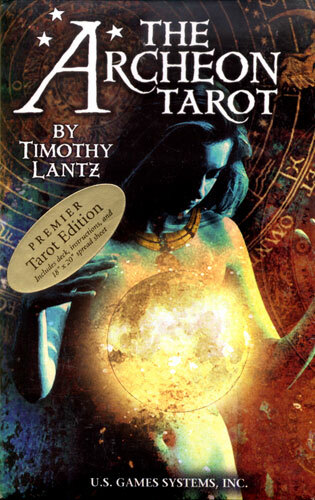 Timothy Lantz’s artistic skill is very obvious, and his grasp of the symbolism used in Tarot is well captured.